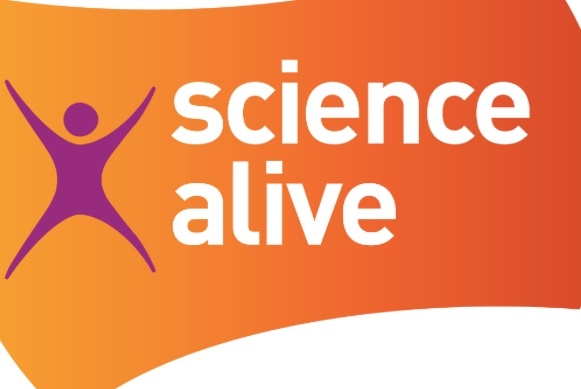 THE TROUBLED educational charity Science Alive has announced its closure. The trustees for the interactive hub issued a statement on Wednesday morning. Its closure marks a difficult last few years for the organisation that was based in the Harlow Leisurezone. It appears that one of its lowest points was a criminal investigation that ran between November 2017 and June 2018. Over the years, thousands of children learned more about science in a dynamic and interactive way at the centre. The charity also ran Harlow Museum, just off First Avenue in Harlow. YH understands that in 2017, the police were contacted by a whistleblower, concerned about aspects of the operation. An Essex Police spokesperson said: “We received a complaint in November 2017 from about an alleged fraud at a charity in Harlow. Following a thorough investigation that involved closely liaising with the Charities Commission, we filed the case in June 2018, pending further investigative opportunities becoming available”. Earlier this week, Harlow Council announced that it would be taking back control of Harlow Museum and planning to re-open next, week however, Science Alive has closed. A spokesperson for Science Alive said: “It was with regret that we decided last week that we had no choice but to close the Science Alive centre and charity. While we are pleased to hear that the Museum will remain open, we have been unable to secure sufficient funding to keep Science Alive going. YH understands that whilst the criminal investigation may be effectively closed (unless new evidence comes to light), the political fallout may have just begun with Harlow Conservatives, who sit on the opposition benches, poised to ask a number of forensic questions of the ruling Harlow Labour group.